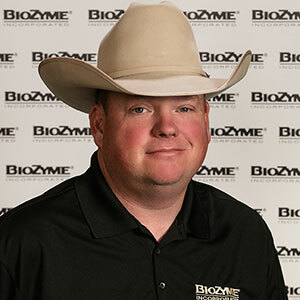 (SAINT JOSEPH, Mo., March 15, 2017) BioZyme Inc., announces that it has hired Jeremy Roberts as its Area Sales Manager in Montana. 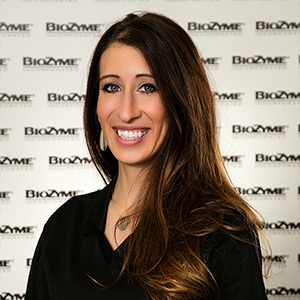 The Montana native, based out of Absarokee, will cultivate relationships with dealers and customers while promoting BioZyme’s many brands. (SAINT JOSEPH, Mo. 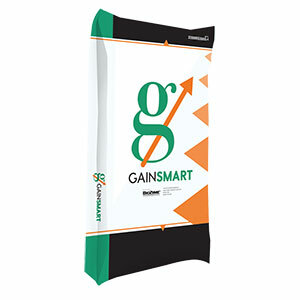 Feb. 28, 2016)The new Gain Smart Stocker Program from BioZyme Inc. provides a research-proven, three-step supplement system for naturally increasing calf health, appetite, and more cost effective gain. 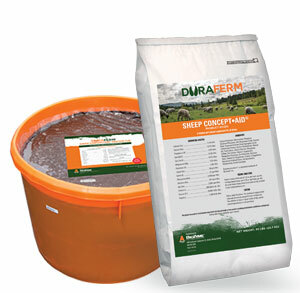 (SAINT JOSEPH, Mo., March 1, 2017) BioZyme® Inc. recently expanded its product line to include DuraFerm™ brand nutritional supplements for sheep and goats. 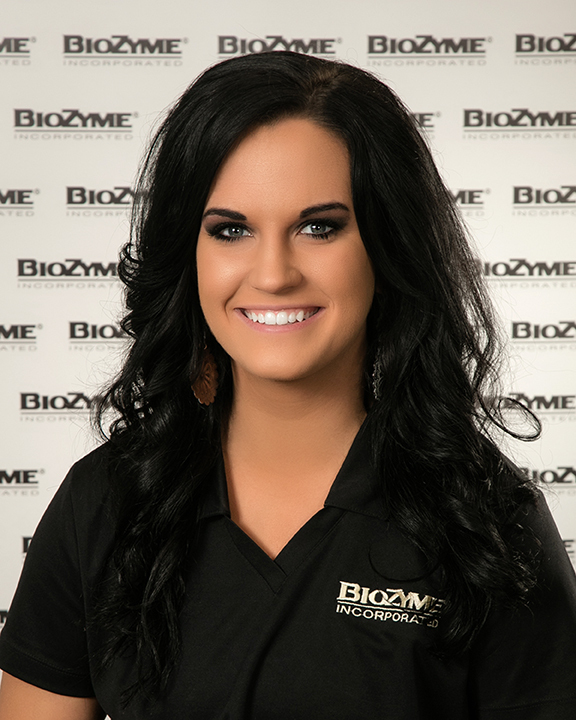 St. Joseph, MO – BioZyme Inc. has recently expanded its marketing efforts, including adding to the already existing talented staff that works to promote its brands on a daily basis. 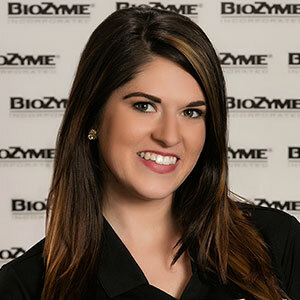 Four marketing experts have joined the staff to help promote BioZyme’s line of products. 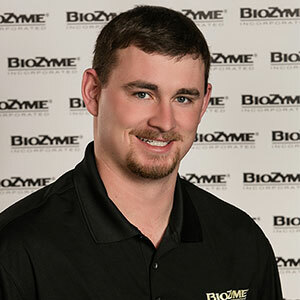 (SAINT JOSEPH, Mo., Feb. 13, 2017) Jake Warntjes joins the BioZyme® staff as the newest Area Sales Manager. 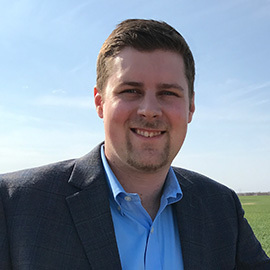 He represents Eastern Colorado, Western Kansas and Western Oklahoma. 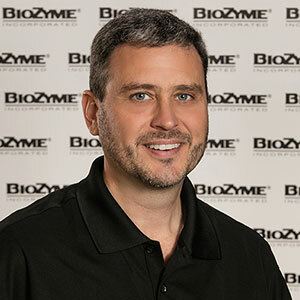 In his role, he will work to develop new and build upon current dealer and customer relations while promoting BioZyme’s many brands.